We are accepting applications from students and volunteers to participate in our eleventh season of the excavations of the baths at Roman Carsulae. The application deadline is Friday, March 31, 2017. Our goal for the 2017 season is to complete the excavation of the portion of the baths that lies beneath the protective roof in preparation for an intensive conservation plan that will ultimately encompass the entire bath complex. We will also explore the area immediately to the east in order to determine the dimensions and function of two partially exposed rooms. The field program welcomes both students and volunteers. No experience is necessary, only an enthusiasm for archaeology and the ability to work hard in rigorous conditions. 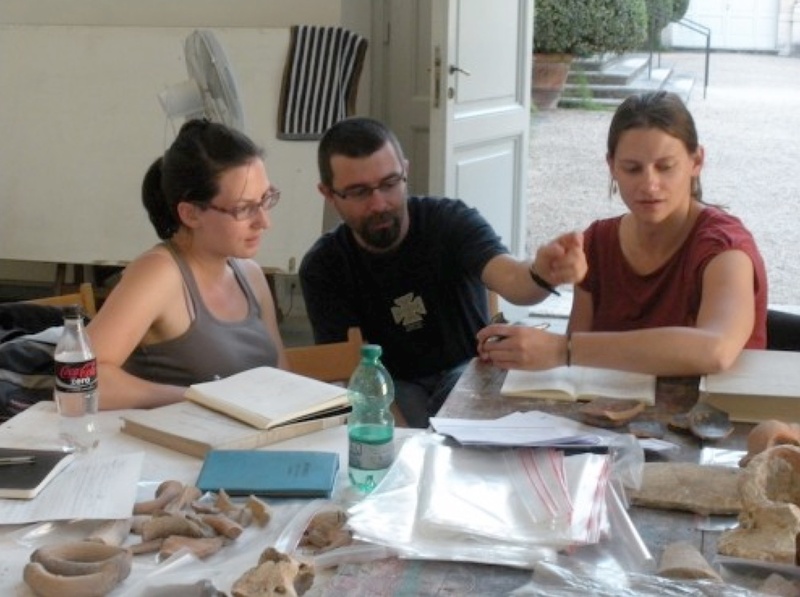 Participants are instructed in excavation strategies, techniques and recording, the formulation of research questions and priorities, identification and handling of artifacts, drafting of site plans, and analytical rendering. 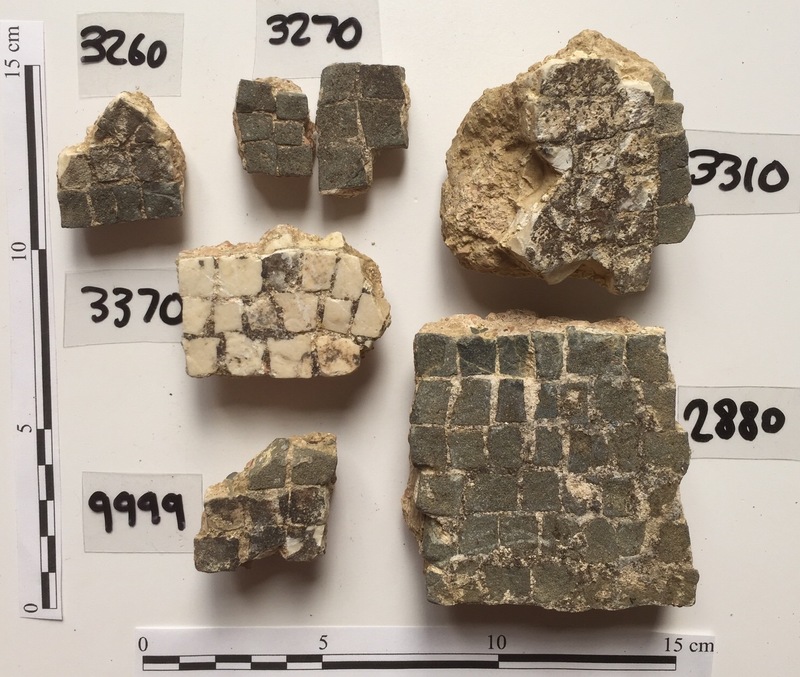 Throughout the season, participants are given the opportunity to work with our conservators in the lab cleaning and consolidating small finds, or in the field helping to conserve the mosaics we have discovered over the course of the excavations. For further details such as cost, housing and the schedule, and to apply, please visit our website: http://ww2.valdosta.edu/~jwhitehe/Carsulaeweb/Carsulae_home.htm. For questions, email us at ebarc.it@gmail.com.